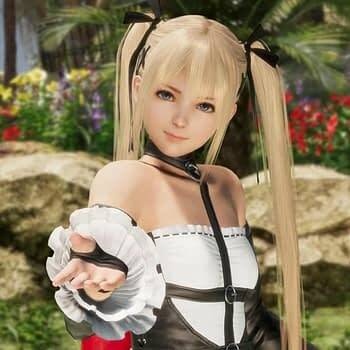 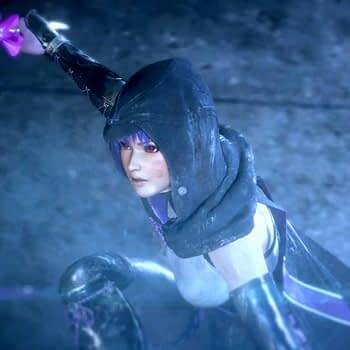 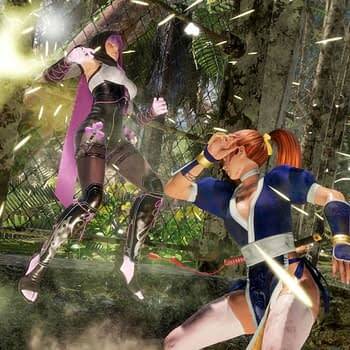 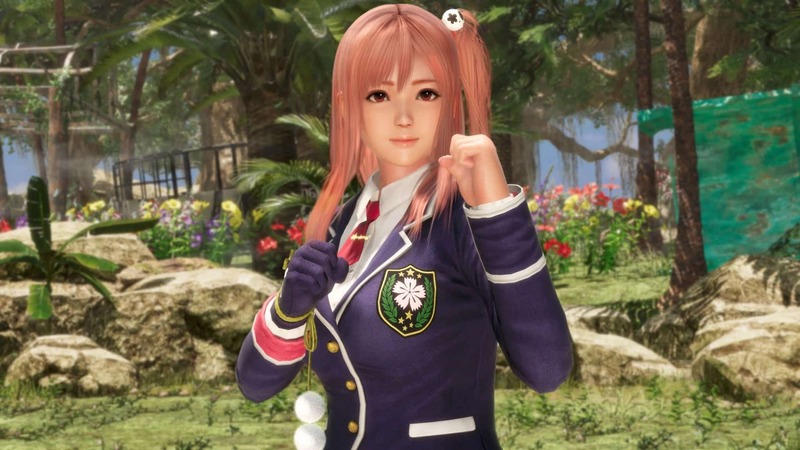 During Tokyo Game Show 2018, Koei Tecmo decided to bring back four familiar faces to Dead or Alive 6 with Ayane, Bayman, Honoka, and Marie Rose. 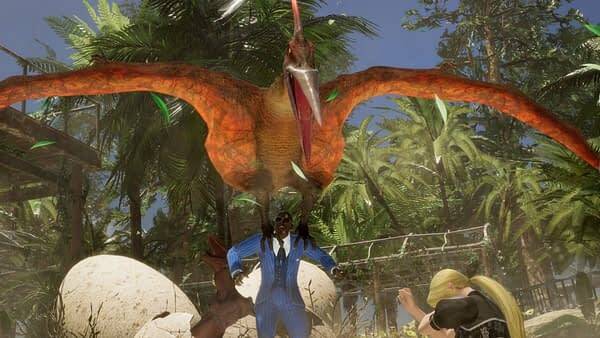 The company also introduced fans to a brand new stage with a ton of hazards called Lost Paradise, which is simply a waterpark built around Jurassic Park. 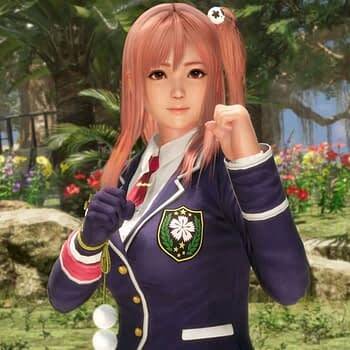 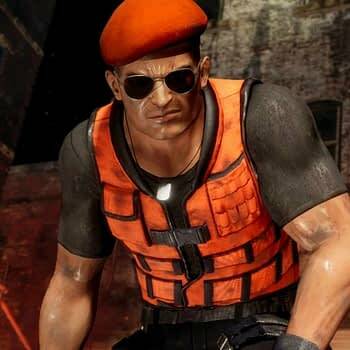 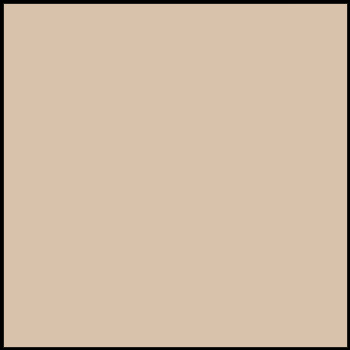 You can read up on all four Dead or Alive 6 characters below along with screenshots.